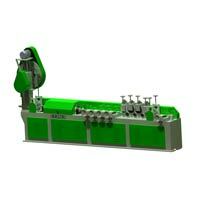 We are a prominent Manufacturer and Exporter of Wire Straightening and Cutting Machines. Our Wire Straightening and Cutting Machines are made up of high quality raw material that is efficient and durable. Our Wire Straightening and Cutting Machines can easily cut the wire efficiently. Wire Straightening and Cutting Machines can mold the wire according to the desired shape and size. We offer high quality Wire Straightening and Cutting Machines at the market leading prices. 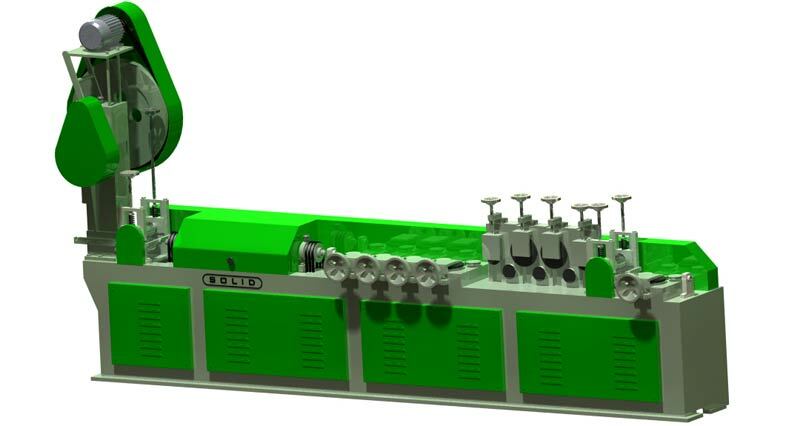 The Wire Straightening and Cutting Machine is very efficient and gives appropriate size to the wire. 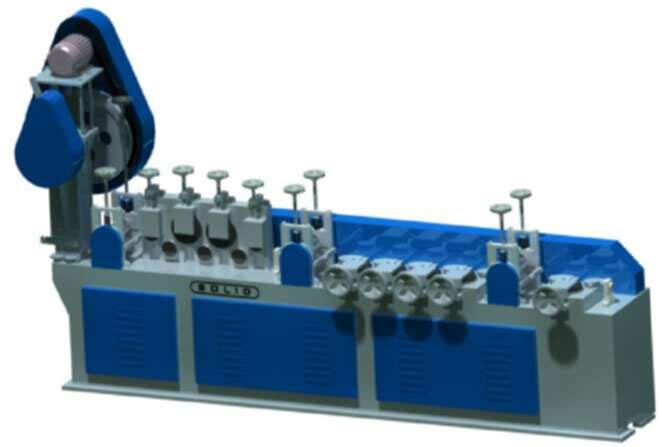 This Wire Straightening and Cutting Machine is of excellent quality and is designed according to the latest Industry norms. We offer high quality Wire Straightening and Cutting Machine at reasonable prices. This Wire Straightening and Cutting Machine is easy to use, handle and is portable. 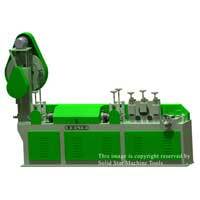 The Wire Straightening and Cutting Machine is made up of excellent raw material and is durable. This is a highly advanced Wire Straightening and Cutting Machine. 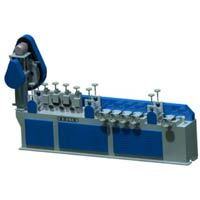 The Wire Straightening and Cutting Machines is made up of excellent quality raw material. 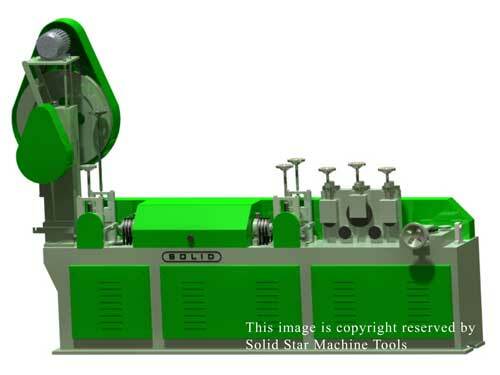 This Wire Straightening and Cutting Machine cuts the rod and wire appropriately. It is easy to use and is portable.